We know that you have heard of the Sacred Valley of the Incas. It is one of the best places to visit in South America, it has impressive archaeological sites, delicious climate and incredible landscapes. But have you heard of The Southern Valley? 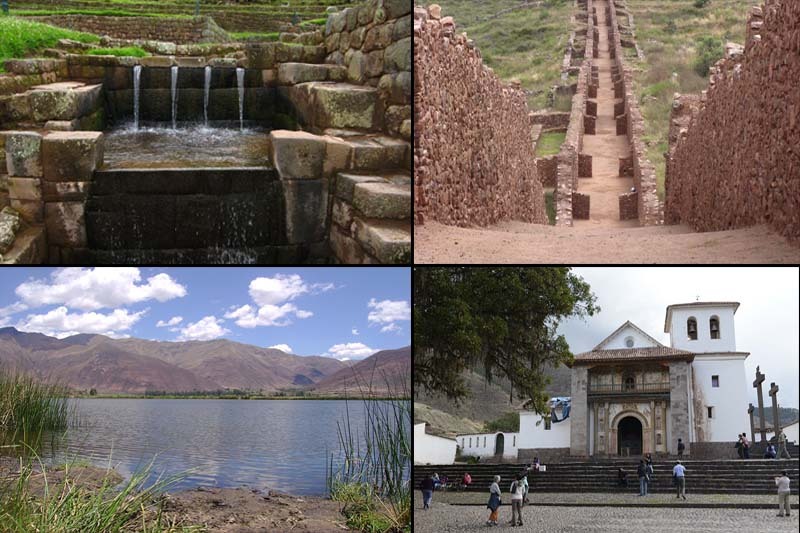 Visitors usually do this tour, before visiting Machu Picchu or after touring the Sacred Valley of the Incas. If you want to know about ancient Peru avoiding congested tourist routes, the South Valley in Cusco is perfect for that. While not as spectacular as the Sacred Valley, we are sure you will enjoy it. What to see in the South Valley? To the south of the city of Cusco is the place known as The South Valley, was a very important place for the development of the Inca Empire; Is the perfect tour for people looking to experience archaeological sites and magnificent landscapes, without so much company and in a short period of time. This territory was one of the first inhabited places in the entire valley of Cusco. The first inhabitants of the culture known as Marcavalle populated this place, 1000 years before Christ. The circuit by the South Valley, will allow you to enjoy beautiful landscapes of the Andean highlands; You can see the magnificent hydraulic architecture of Tipón, pre-Inca constructions in Pikillaqta and beautiful works of art of the Cusco school in the temple of Andahuaylillas; Upon returning you can visit a variety of restaurants; In the village of Saylla the specialty is the “chicharrón”, but if you want to try the delicious “guinea pig” (guinea pig). The best way to do this tour is on a private tour, but also enjoy being part of an organized tour. These are the tourist attractions that you can see, when touring the South Valley. It is said that Tipón was a royal garden commissioned by Wiracocha; Is one of the best examples of agricultural andenería created by the Incas; These terraces extend through the narrow valley and are fed by mangroves from the Apu (mountain) Pachatusan. You will also see a complex of temples, irrigation canals and aqueducts. 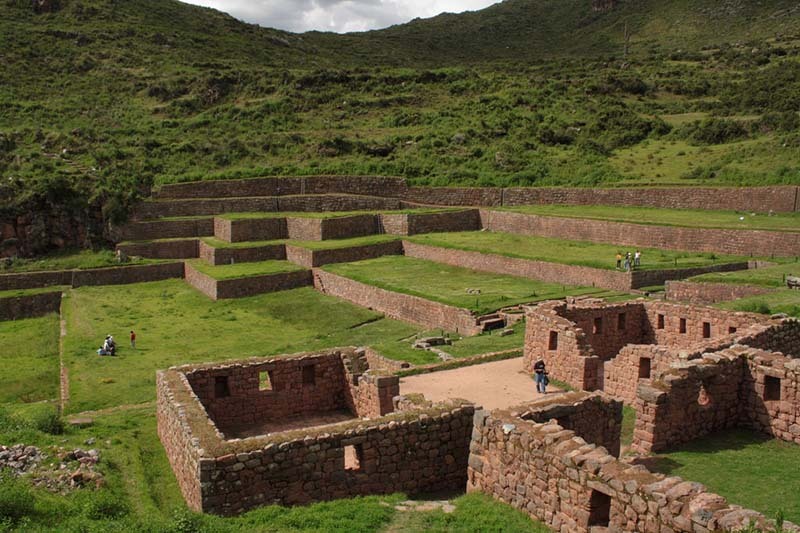 This archaeological complex is located 24 km southeast of Cusco. 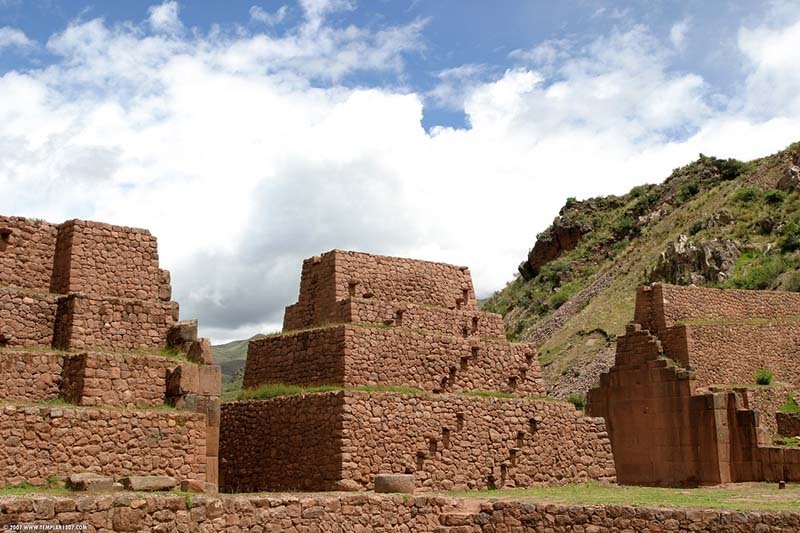 Pikillaqta is the only pre-Inca site near Cusco. This adobe complex was built by the Wari culture between 700 and 900 AD. A few meters from the area, you can see a small Inca site known as Rumicolca, which operated as a kind of toll for travelers. 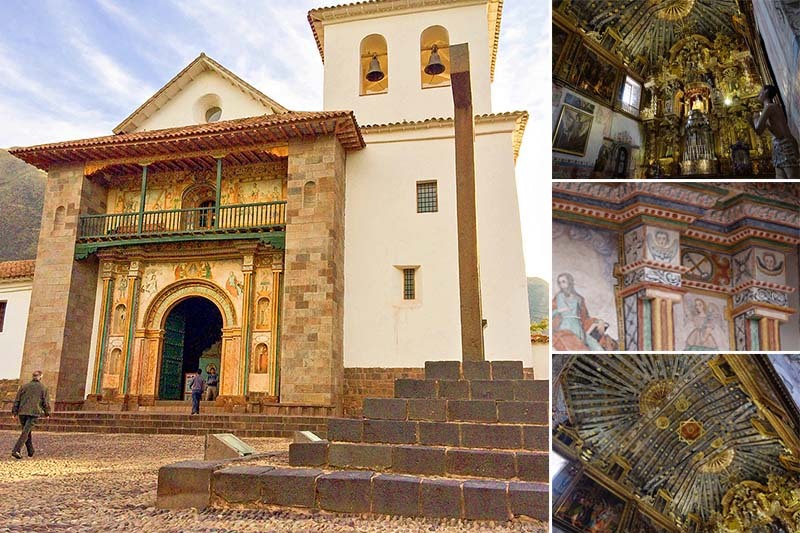 Andahuaylillas is one of the colonial towns of the territory, in this town you will find an old church known as “The Sistine Chapel of Peru”; Is home to golden altars, paintings of the Cusco school and many-colored ceilings. The chapel is quite simple and modest on the outside; But once inside, you can see the wonderful interior decorated by works of art from the famous Cusqueña School. On your way back through the village of Saylla, here you can enjoy typical Cusco food; Delicious pork chicharrones, pork roast, suckling pig, and a soup consumed since the time of the Incas, known as Chairo. Tourist ticket of Cusco (partial ticket), can be bought on the site.